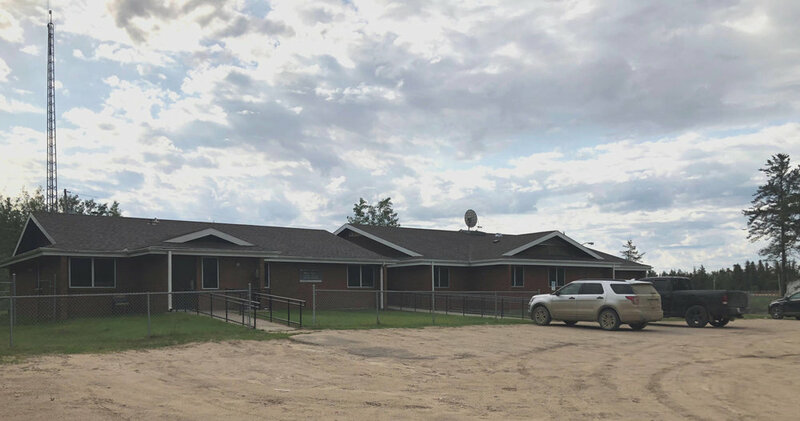 BRFN Health Centre is staffed with a team that consists of several different departments to provide healthcare services to people within the community. NNADAP, Medical Transportation, Homecare, Dental Therapy, CHR, MCH, Prenatal/Postnatal, KYS, ADI, Headstart and Daycare. BRFN Daycare offers a variety of activities to enhance the cultural, spiritual, physical, social, and intellectual development of toddlers and preschoolers. The daycare also provides readiness programs to prep the children for grade school. The National Native Alcohol and Drug Abuse Program (NNADAP) community‐based program provides prevention, intervention and aftercare and follow‐up services for BRFN community members. Prevention strategies conducted by the program provide culturally appropriate programs to educate and create awareness about addictions. As a result, individuals, families, and communities learn and recognize high risk behaviours that can often lead to addictions. A cost-effective alternative to institutional care, BRFN community members are provided the help they need in the comfort of familiar surroundings. Whether patients are recovering from accident or illness, Homecare workers provide a variety of services to ensure the health and well-being of patients. Medical transportation team assists community members with mobility problems attend their health-related appointments. BRFN Dental therapists, primary oral health care workers perform dental treatment, preventive services, and oral health care promotion programs to maintain and improve the health of BRFN community members. CHR’s are responsible for the health promotion, and health education for BRFN community members. The Health Care Team is also responsible for liaising between patients, families, and the health care providers to ensure patients and families understand their conditions and treatment. BRFN Head Start program located at Mistahi Sipiy Elementary School provides school readiness services to over 20 children. The Head Start program provides a learning environment that supports children’s growth in language and literacy. Piloted by Health Canada, Big River First Nation (BRFN), has been running a successful HIV screening program called Know Your Status (KYS) since 2011. 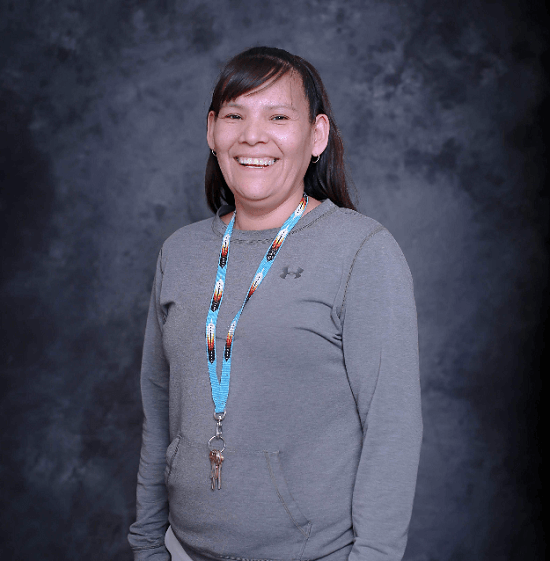 The combined effort of leadership, its’ Elders and healthcare workers created the program, which provides HIV prevention and testing services to BRFN community members in a culturally appropriate manner.